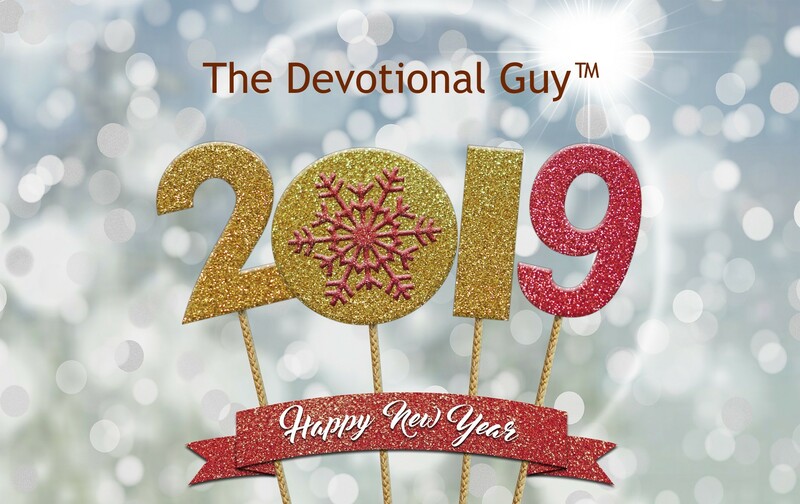 Praying for God’s blessing on you, your friends, and your family in 2019. May it be your best year ever. Numbers 6:24-26 (NIV) The LORD bless you and keep you; the LORD make his face shine on you and be gracious to you; the LORD turn his face toward you and give you peace. Happy New Year to you as well! Thanks for reading my blog. Blessings. Happy New Year, brother. I hope it’s a great one for you, man. Thanks friend! I hope yours is spectacular too. Blessings. So far, so good. Thanks, man.